The UK is set to leave the European Union by 12 April 2019 and ADS has been working with industry and Government to try and make sure the UK secures the best possible deal for our sectors. The Brexit Hub will be your main source of information on how the UK’s departure from the European Union will impact the Aerospace, Defence, Security and Space sectors. ADS’s priority is to help our sectors remain globally competitive and guide you through the potential impacts Brexit might have. 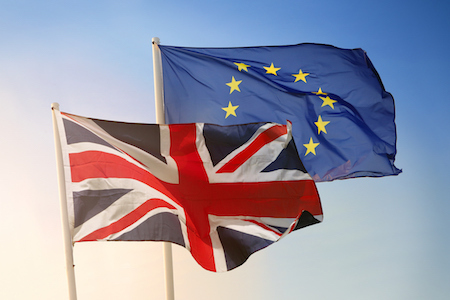 Here you can find out what Brexit means for industry, how you can prepare and what happens next, by clicking the links below. Click here to read the latest ADS Brexit update. Log into the members area for further information on Brexit.